Romania’s corruption-tainted left is forecast to stage a comeback in elections on Sunday (11 December), a year after public anger over a deadly nightclub fire forced it from office. 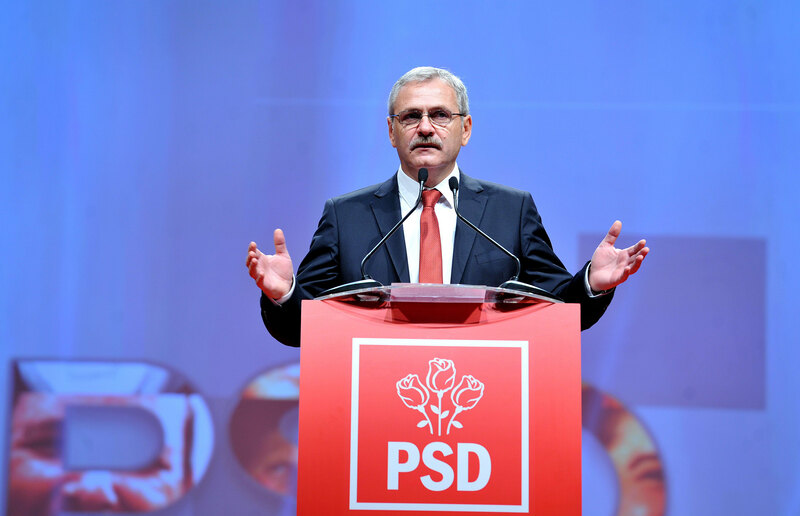 But a possible return of the Social Democrats (PSD), whose leader Liviu Dragnea is serving a suspended sentence for electoral fraud, has raised concerns that progress fighting graft may be undone. 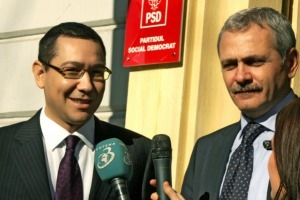 Polls put the PSD in first place on around 40%. The centre-right National Liberal Party (PNL) and the centrist Save Romania Union (USR) are seen garnering a combined 35-40%. 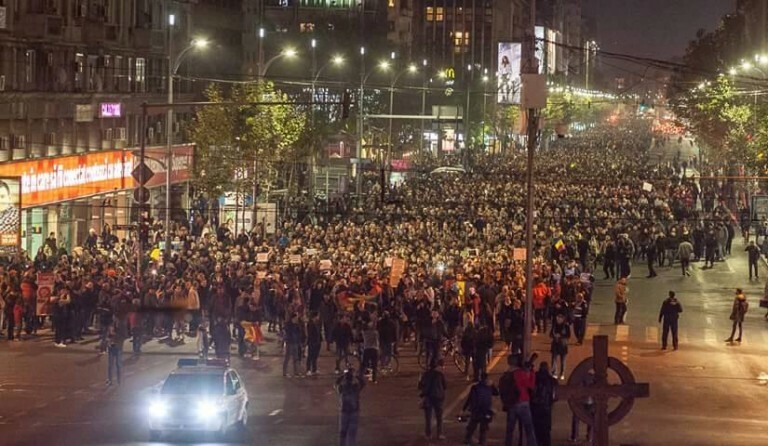 After the Bucharest disco blaze on 30 October, 2015, which claimed 64 lives, tens of thousands took to the streets, forcing premier Victor Ponta and his PSD-led government to resign. Protests continued through the night in Romania despite the resignation of Prime Minister Victor Ponta, with demands for early elections, and calls for reform of the country’s political system. 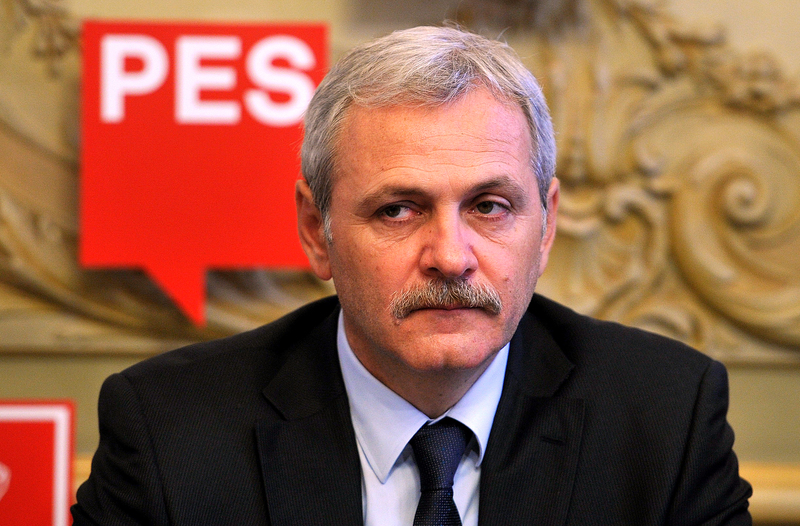 A caretaker government was then installed under technocrat Prime Minister Dacian Cioloș, 47, a former European commissioner. 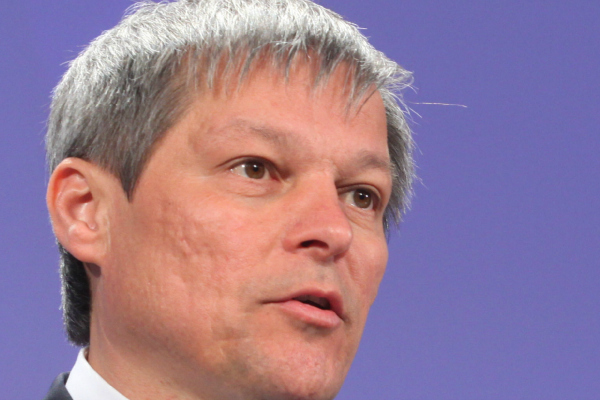 The PNL and the USR have said they would support Cioloș staying on. He is happy to do so but wants to remain an independent, vowing continued budgetary discipline. 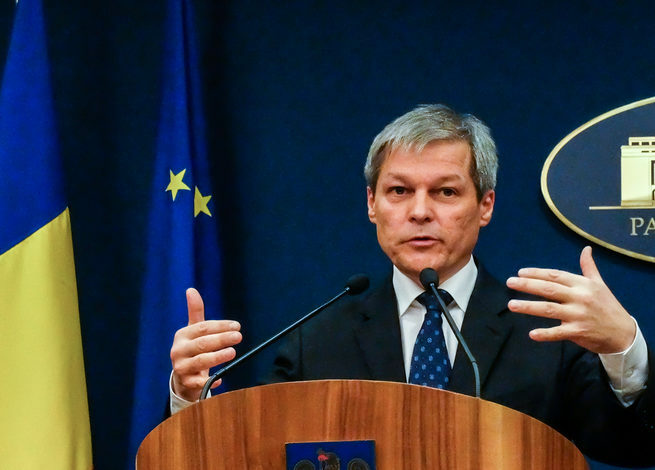 But the PSD, expected to form a coalition with the Alliance of Liberals and Democrats (ALDE), wants Cioloș gone and instead to instal Dragnea, 54, as premier. This could be problematic, however, with a 2001 law preventing anyone convicted of a crime becoming a minister and President Klaus Iohannis, 57, refusing to appoint anyone with legal problems as prime minister. This would also exclude a comeback by Ponta, 44, currently on trial – in fact he was already in the dock while prime minister – for alleged tax evasion and money laundering. Romania’s ruling Social Democrats (PSD) have elected a former minister convicted of electoral fraud as their new leader, to replace a previous chief now facing a corruption probe, vote returns showed today (12 October). The absence of fire precautions that caused the Colectiv club inferno was blamed on bent officials turning a blind eye. For many Romanians it was the final straw, and the tragedy prompted a push to clean Romania up. “The effects of corruption were suddenly clear for all to see: 64 deaths,” recalled Mihai Politeanu, the founder of an anti-corruption association, Initiativa Romania, created after the blaze. Romania’s National Anti-Corruption Directorate (DNA), vanguard of this offensive, is the most trusted public institution behind the Church and the military. 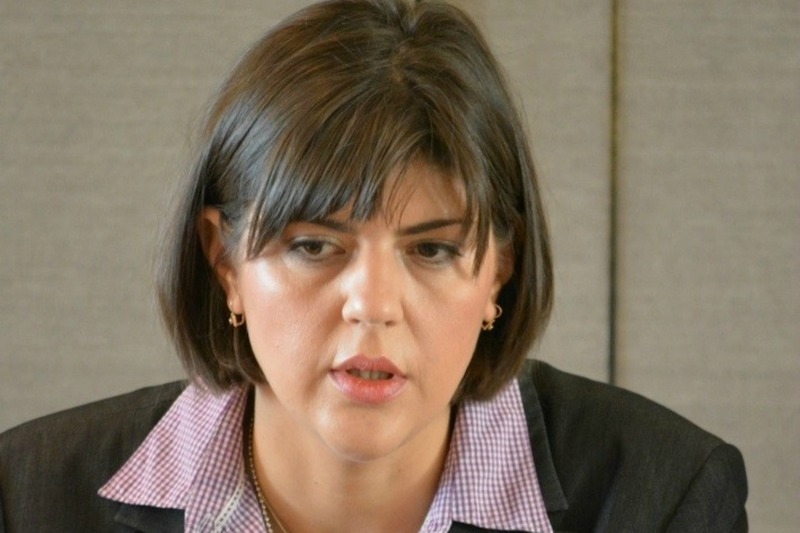 “We have brought to justice ministers, senators, lawmakers and other public officials,” the agency’s head, prosecutor Codruța Kövesi, told AFP. Her conviction rate is 90%. A recent survey suggested that 95% of Romanians want tackling corruption to be a priority for the next government, but there are worries this will not happen if the PSD returns to power. But the PSD is still forecast to become the largest party, thanks to solid support among older Romanians and in rural areas of this country of 20 million people in south-eastern Europe. However, 27 years after the summary execution of dictator Nicolae Ceaușescu and the end of Communism, voter apathy is rife, with turnout on Sunday forecast to be as low as 40%. Both sides, while trading insults and generally avoiding serious political discussion during the campaign, have pledged spectacular hikes in wages and pensions and tax cuts. Such promises go down well in the European Union’s second-poorest country, where more than half of rural houses have no running water and children at some schools wear coats in class because there is no heating. “If raising salaries could be achieved just with a government decision, there would be no poor countries left,” criticised Ionut Dumitru, chairman of the Fiscal Council.